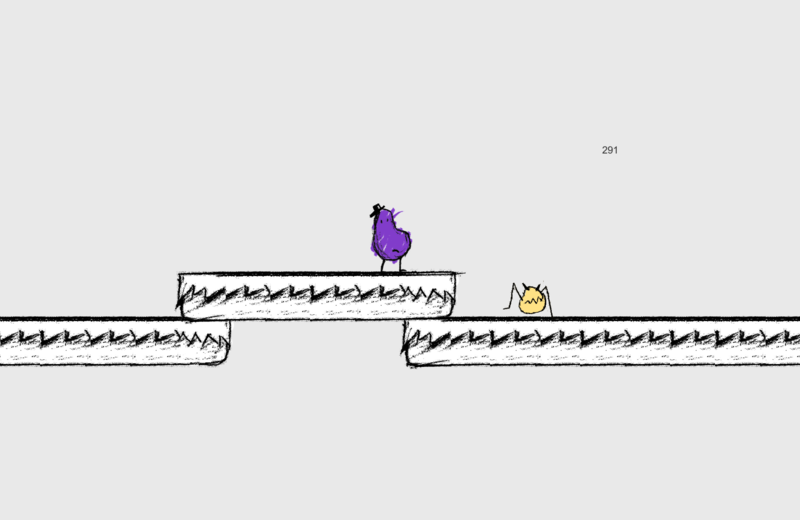 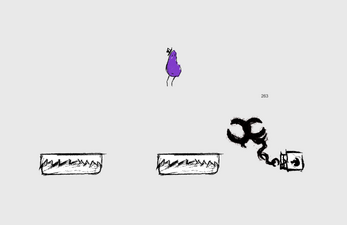 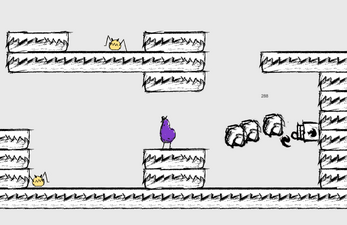 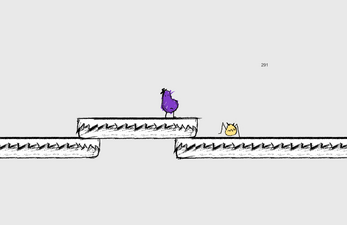 Guide Sir Eggplant to the end of the level by hopping around and shooting spitballs, which can be used as platforms. WASD to move, space to jump, left click to shoot spitballs. 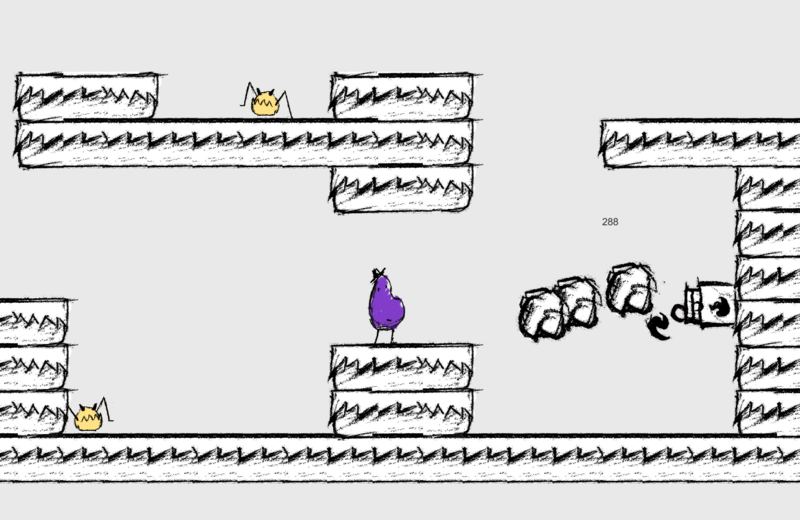 This game was made in 24 hours by Jake Uskoski, Nathan Powless-Lynes and Kevchin.